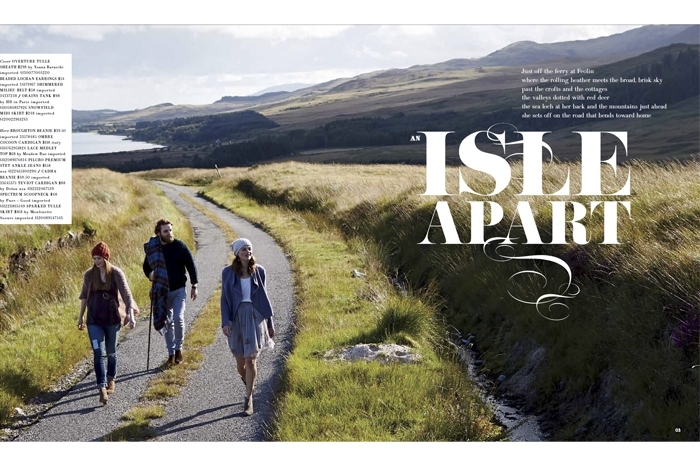 The Anthropologie team arrived from the States last Autumn with British Photographer Tom Craig and Great Brink joined them with Brett Douglas in Islay and Jura to create the November Journal. 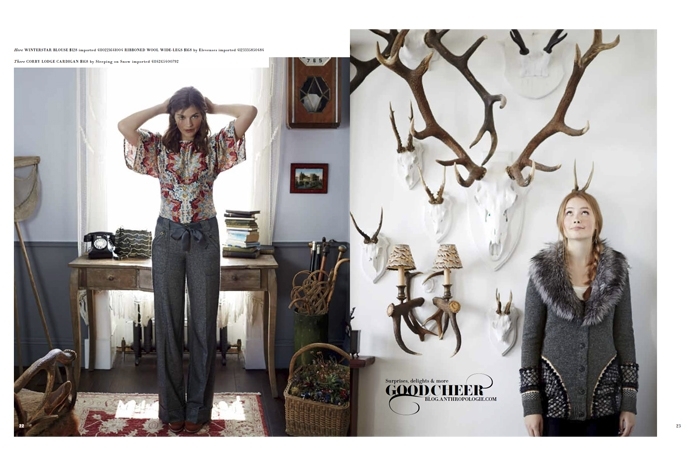 Anthropologie’s marketing is content led, so strong imagery is most important, with the visuals used in blogs and social media as well as being used as in-store content. In the most beautiful landscape with an ever-changing sky we captured the newest collection from Anthropologie. The settings were idyllic, remote and untamed and much of the propping was created from the things we found around us....that is apart from the 10 bus loads of stuff we took with us! We captured the feel of island life, of whisky distilleries, of stags and fishing and of song filled rooms and island parties. It truly was a magical experience. © 2016 Great Brink Ltd. All rights reserved.